Would you like to make a difference to other peoples lives? 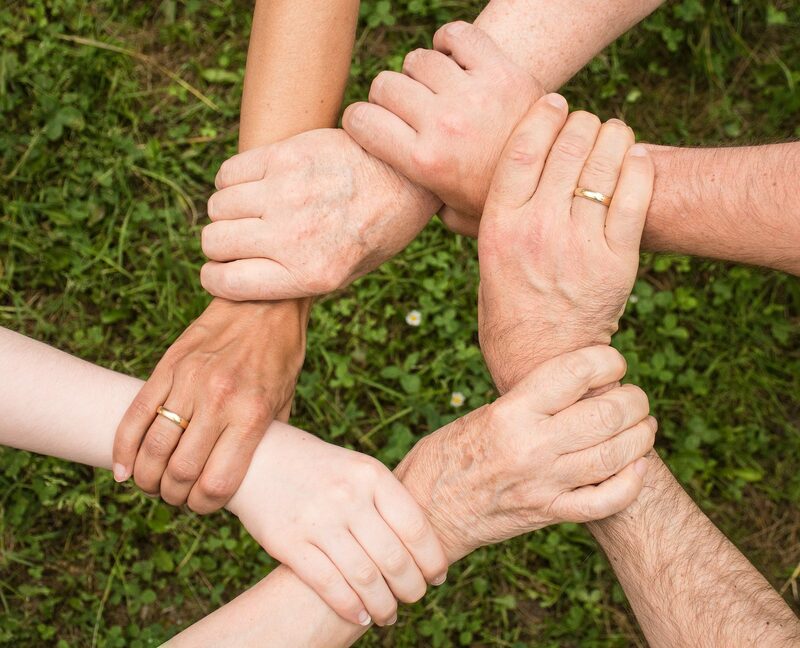 Can you bring the best out of people? Are you good at explaining things so that others can understand them? If the answer to these questions is yes, a career in Education and Training could be for you! There are many different aspects to this sector from classroom teaching, higher education lecturing, youth and community work to professional training. The main employers are academies, free schools, local education authorities, colleges, universities, private schools, educational charities, private schools and professional training companies. Whichever you decide upon, for most you will need a degree in the subject you would like to teach or train although this is not always the case. Have a look at the different sectors below for further information. The biggest school in the world is the City Montessori school in Lucknow, in India. It was set up in 1959 with just five pupils by Dr Jagdish Gandhi and his wife and currently has over 52,000 students and 1050 classrooms! Imagine that! What's a typical day on NCS? 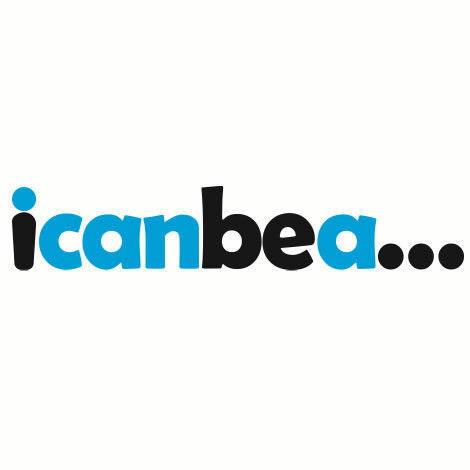 The icanbea... online newsletter is out now! Team icanbea... support this young carers event near Thetford. 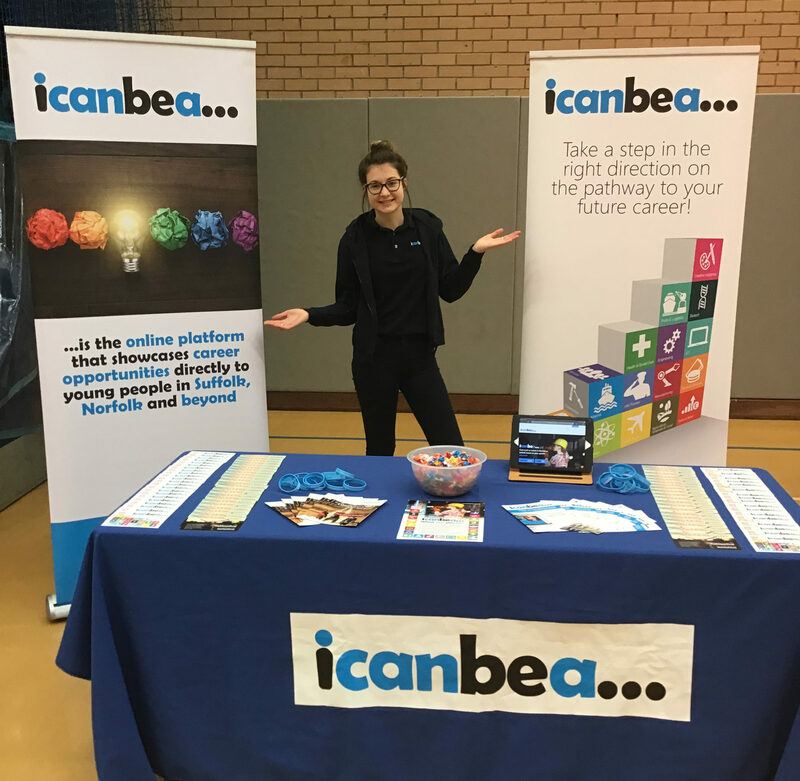 An interactive Careers Fair in West Norfolk for students in years 9-13.